Select CITYWALK IndiaDim Sumbody say food? Food! It’s one of the truest and simplest pleasures in life. Our days would be pretty boring without all the exciting flavors of yummy food we eat. The magical thing about food is that there are just so many kinds to choose from! Every cuisine has it’s own personality, and most of them are a world apart from each other when it comes to flavors. The next time you’re heading to Select CITYWALK and your extensive palate is craving something of oriental origin, look no further because we’ve got exactly what you need! First stop? Mamagoto! Mamagoto is a Japanese word that means ‘play with your food’ the way kids do as they discover new flavors. The restaurant has a fun and quirky interior with interesting wall art made of magnificent tigers, which only compliments the absolutely delicious Asian cuisine they serve. Their Thai cuisine is especially yum and quite on spot in terms of authenticity. Try the Chaing Mai Train Station Noodles (also known as Khao-suey) if you’re not feeling something on the spicy side; it has that wonderful Thai coconuty flavor. If you want to turn up the heat, try the Fiery Thai Shrimp Fried Rice in all its spicy goodness. Make sure you have a cool pitcher of water by your side though! Your next stop when hunting for some yummy Asian food? Well, Yum Yum Cha of course! 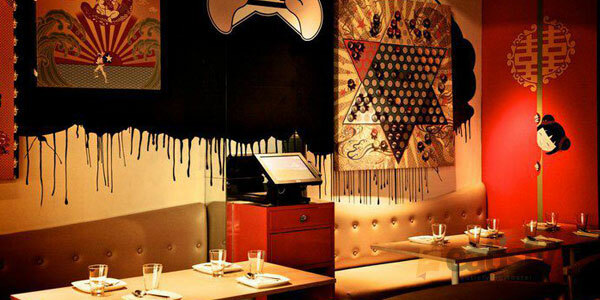 This restaurant is decorated with delicate origami artwork that will have you “oohing” and “aahing” wherever you look. Featuring “Little bundles of joy” and “Big bowls of happiness” this restaurant has a great variety of Pan-Asian food to choose from. Go straight for the Chef’s Sushi Boat, a delectable selection of sushi, sashimi, and nigiri, presented to you on a fun boat! Don’t forget to try the Mochi Ice-cream, a delightful dessert made of pounded Japanese sticky rice and ice cream. It’s super cute in all its fun colors and flavors! The third option you have for amazing Asian food is Joy Luck Moon. This restaurant has a spectacular outdoor patio perfect for long conversations over a candle lit dinner. If you’re a big fan of Cantonese Cuisine, this is the place for you! Their aromatic Canton Roast Duck has authentic Chinese flavors, and a pairing with Hor Fun Rice Noodles with Tangy Black Bean is perfect! The perfect full stop to your meal is their fragrant Jasmine Tea. 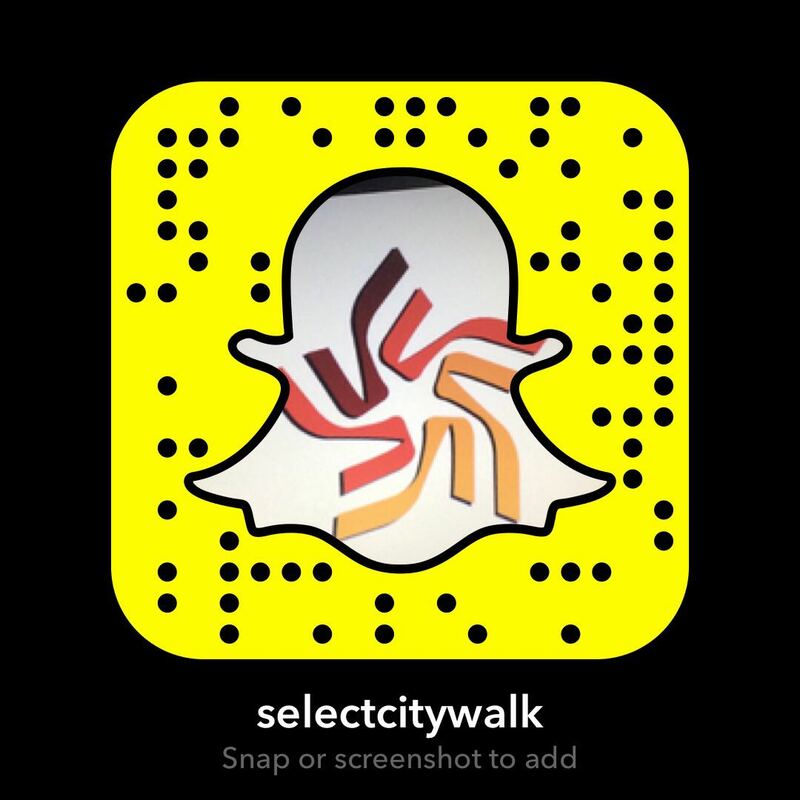 A day at the Select CITYWALK never tasted so good! 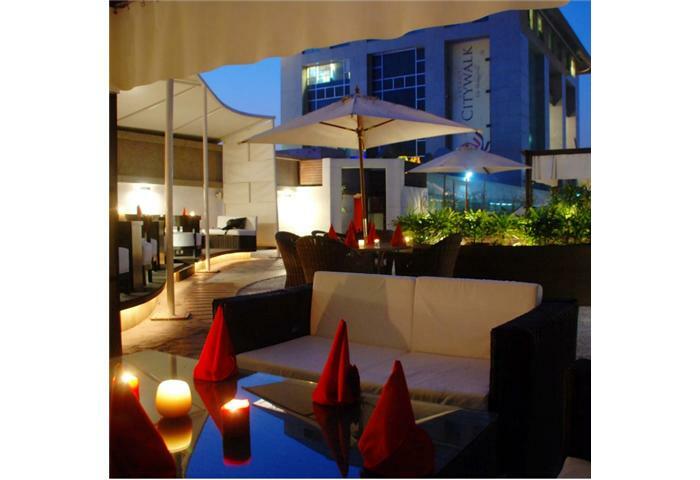 With a host of dining options at MySquare, you’ll be spoilt for choice! No more waiting, it’s time to get your dose of scrumptious Asian Cuisine!